DVD only episode entitled 'love fighter'. 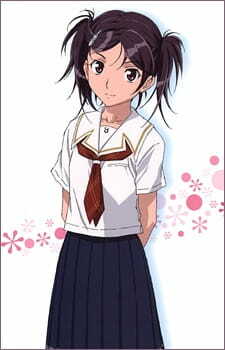 It features the whole cast but focuses on Megumi Kuryuu. This short story of Megumi may not be as riveting as the full tv series. It does give insight as to why she is so stern/strict with classmates.